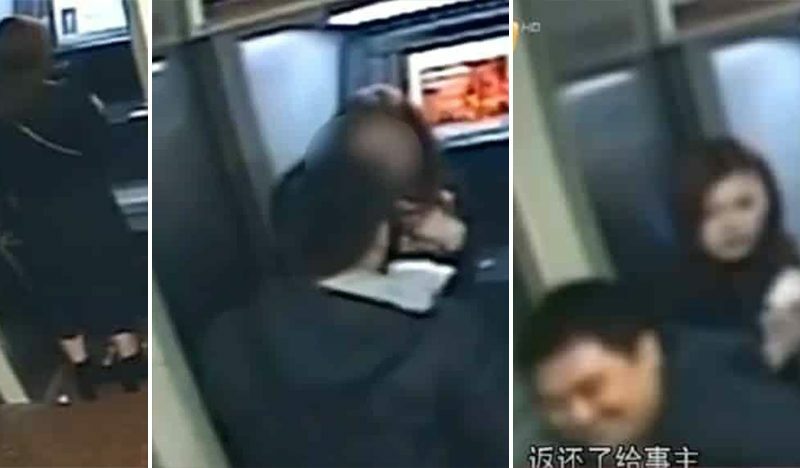 A Chinese mugger’s unexpected gesture after stealing money from a woman and returned it shortly afterward earned some praise from netizens online. 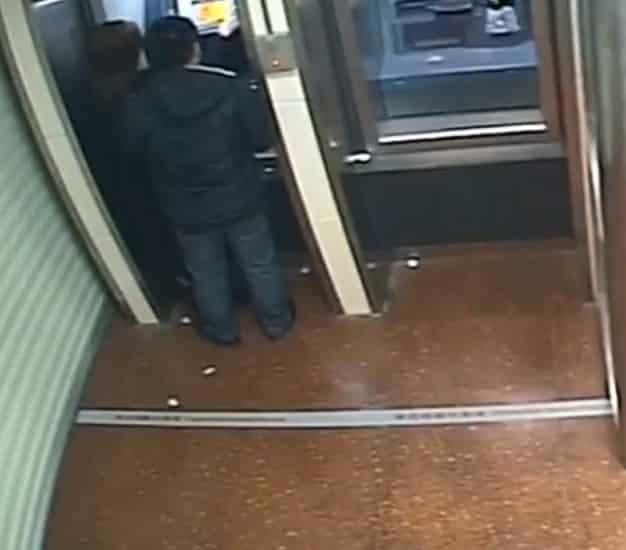 The said incident was captured in a CCTV footage at an ATM machine in Heyuan, Guangdong province last month. 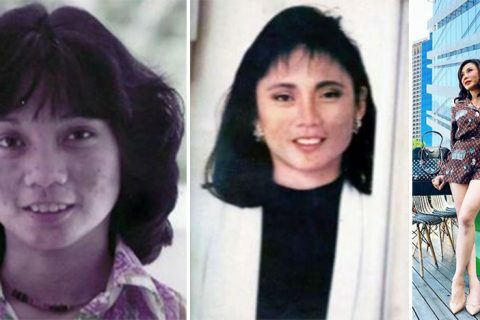 While it is really a traumatizing experience when you are robbed by the bad guys as you never know what they might do to you, this woman was lucky that it doesn’t turn out as badly as expected. 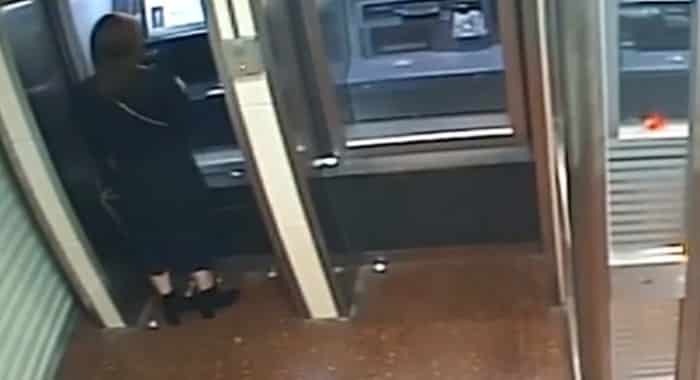 Based on the CCTV footage, a woman who was identified only as Ms. Li was making an ATM withdrawal when a man in a black jacket suddenly came up behind her with a knife, demanding all her money. Fearing for her life, she immediately handed him all of her money amounting to 2,500 yuan (approximately $375.00). 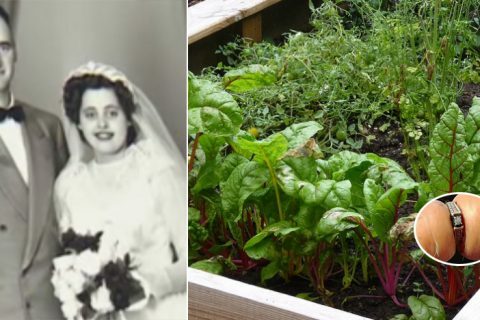 Eventually, the man demanded more and he asked to see the woman’s bank account balance. 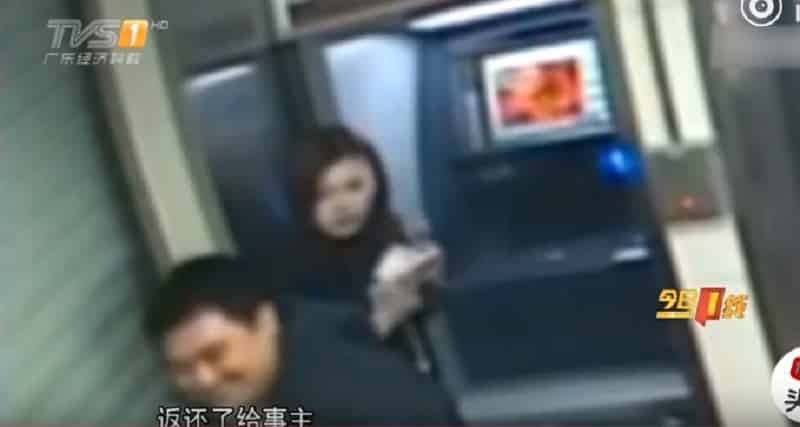 After checking out, the crook who was identified by his surname Deng returned all the money he stole back to his victim when he saw that her bank account was already empty. 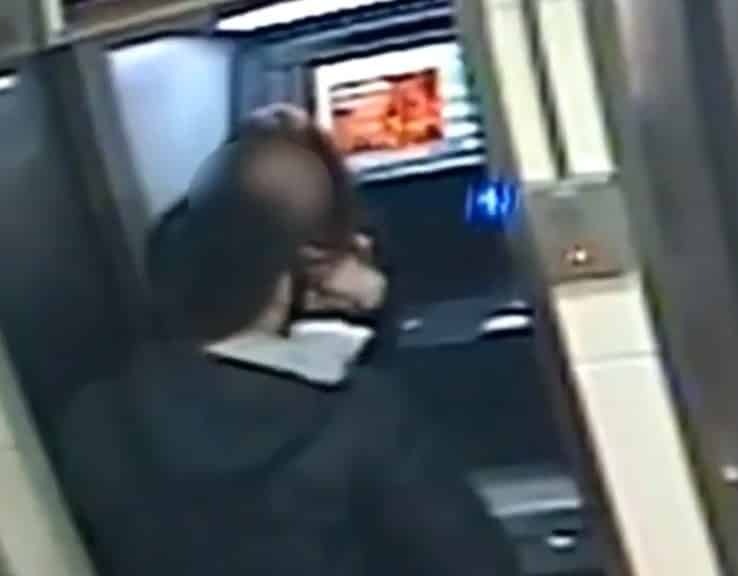 He was even caught on camera flashing a smile before leaving the woman completely unharmed at the ATM machine. The mugger was then seen casually walking away from the bank while looking at his mobile phone. Unfortunately, despite the mugger’s seemingly honorable gesture, this did not save him from his crime as local authorities eventually caught and arrested him. 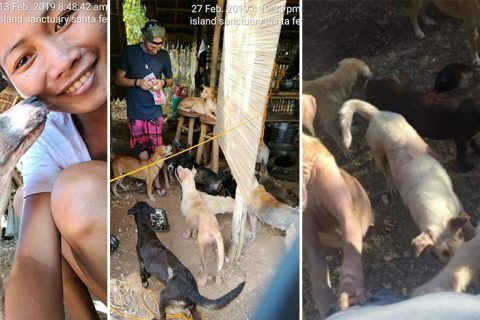 But after the footage was shared online and instantly went viral, he did receive many compliments from the netizens who were amused that he could be so sympathetic to his victim’s plight. 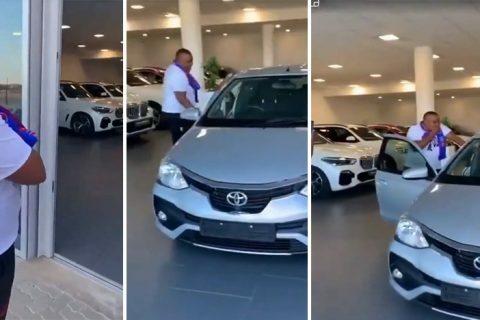 He was even called by the netizens as the kindest robber they have seen, and although he got caught, the mugger has definitely won many hearts by being such a gentleman.